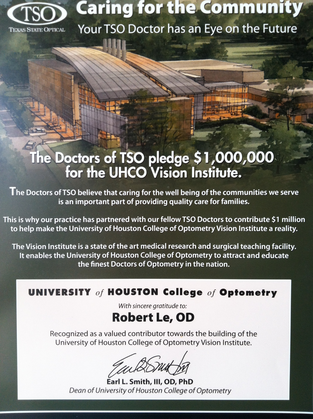 Texas State Optical: TSO Sugar Land offers the OPTOS Retinal Exam! Annual eye exams are vital to maintaining your vision and overall health. 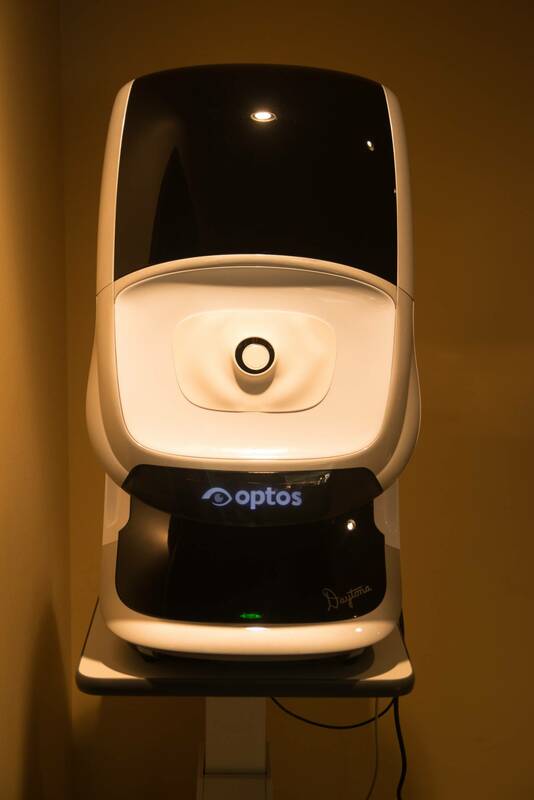 The TSO Sugar Land optometrist offers an optomap® Retinal Exam as an important part of our eye exam services. The digital retinal exam produces an image that is as unique as your fingerprint and provides us with a wide view to look at the health of your retina. The retina is the part of your eye that captures the image of what you are looking at, similar to film in a camera. Many eye problems can develop without the patient's awareness; in the early stages, you may not even notice any change in your sight. However, ocular diseases such as macular degeneration, glaucoma, retinal tears or detachments, and other health problems such as diabetes and high blood pressure can be seen with a thorough exam of the retina. The opportunity for you to view and discuss the optomap® image of your eye with your eye doctor, Dr. 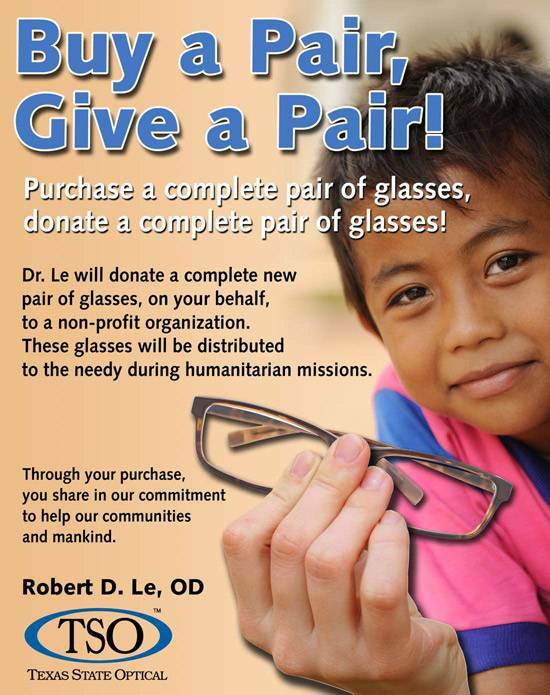 Le, at the time of your eye exam. The optomap® Retinal Exam is fast, easy, and comfortable for all ages. What can you expect during this digital eye exam? You will be asked to look into the device, one eye at a time, and you will see a comfortable flash of light to let you know the image of your retina has been taken. The optomap® image is shown immediately on a computer screen so we can review it with you. You can call us at (281) 277-3100 or click here to schedule your optomap® Retinal Exam online today!